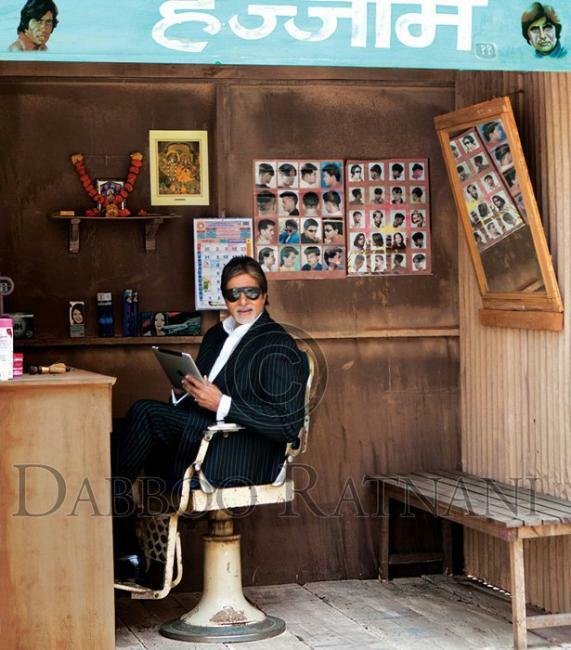 Daboo Ratnani has done it again with his new Daboo Ratnani Calendar 2011. Check out the ace photographer’s new calendar for 2011. 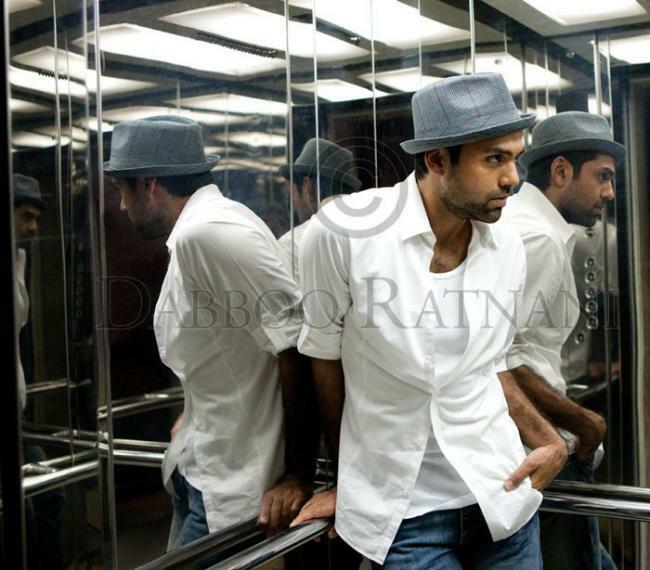 Daboo Ratnani Calendar 2011 features 24 actors in a never seen before style. 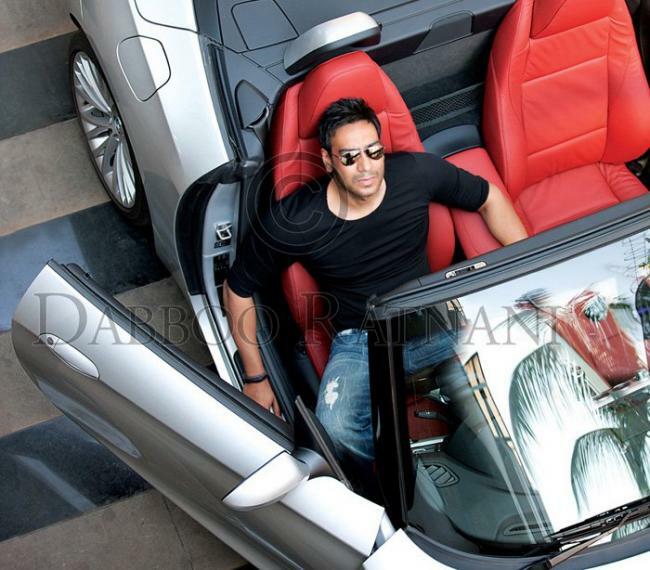 Unlike every year, Daboo Ratnani Calendar 2011 doesn’t has a single theme. 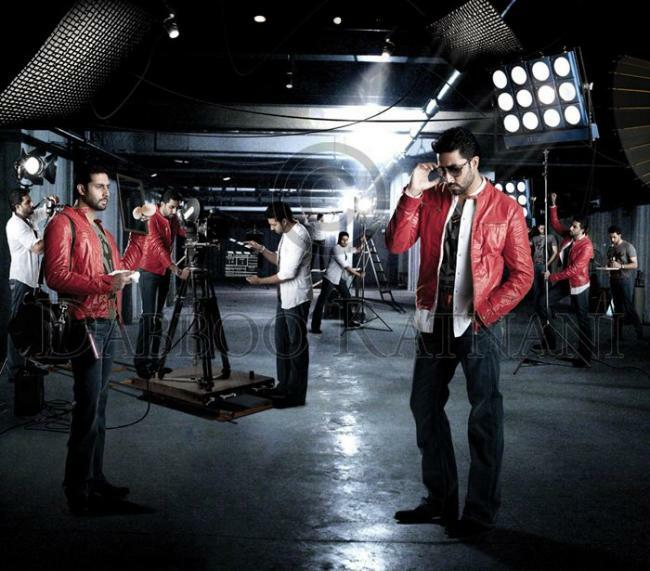 In fact, each photo in this Bollywood Calendar 2011 has its own theme. In 2011 Daboo Ratnani Calendar, you will get to see actors like Amitabh Bachchan, Abhishek Bachchan, Shah Rukh Khan, Abhay Deol, Akshay Kumar, Hrithik Roshan, Ranbir Kapoor, Arjun Rampal, Salman Khan, Ajay Devgan, Farhan Akhtar and Saif Ali Khan. Apart from the above actors, Daboo Ratnani Calendar 2011 has been shot with great actresses like Sonkashi Sinha, Aishwarya Rai, Katrina Kaif, Genelia D’Souza, Asin, Priyanka Chopra, Vidya Balan, Bipasha Basu, Mallika Sherawat, Kareena Kapoor, Deepika Padukone and Kajol.